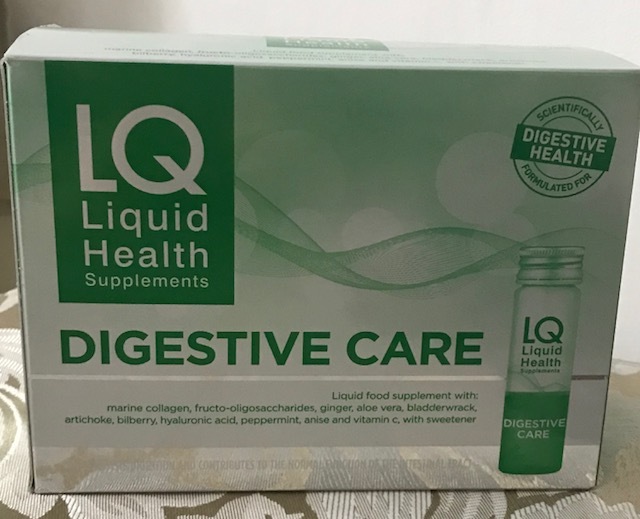 Like most, my digestive system can be a little sluggish at times, but with this new drinkable supplement which contains eleven active ingredients with Fructo-oligosaccharides, Aloe Vera, Ginger and Bladderwrack. 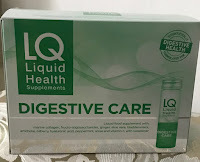 LQ Digestive Care helps and supports natural digestion. These easy to drink daily health supplement is scientifically formulated to support healthy digestion with a 98% absorption rate compared to pills. 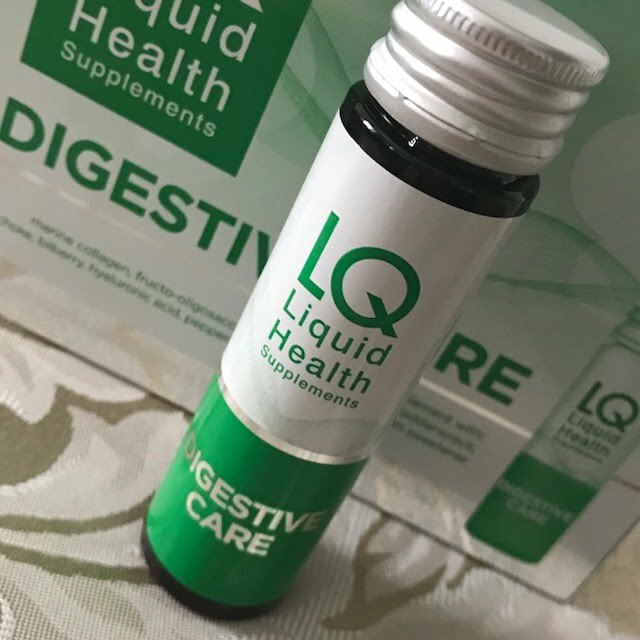 Packaged in individual bottles and designed to be taken as a daily ‘shot’ LQ Digestive Care uses a combination of scientifically researched ingredients which can help to maintain digestive health every day, each bottle contains only 18 calories, human trials have shown impressive results with IBS (Irritable Bowel Syndrome), Leaky Gut and other gastro/digestive conditions with some volunteers able to come off their long-term medication. 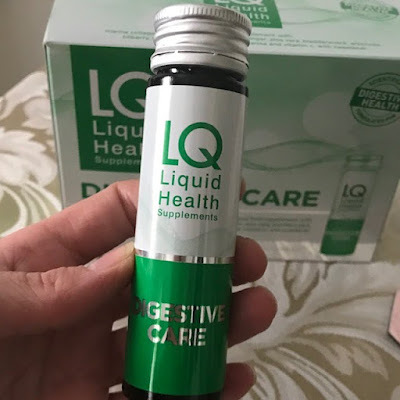 LQ Digestive Care is available from www.boots.com the LQ Digestive Care is £29.99 for (10 bottles) for more information check out www.lqliquidhealth.com/digestive-care.